With finals right around the corner, some of you might be looking for a way to increase your focus and spiritual well-being. Enter the Dutch Jesuit Rev. 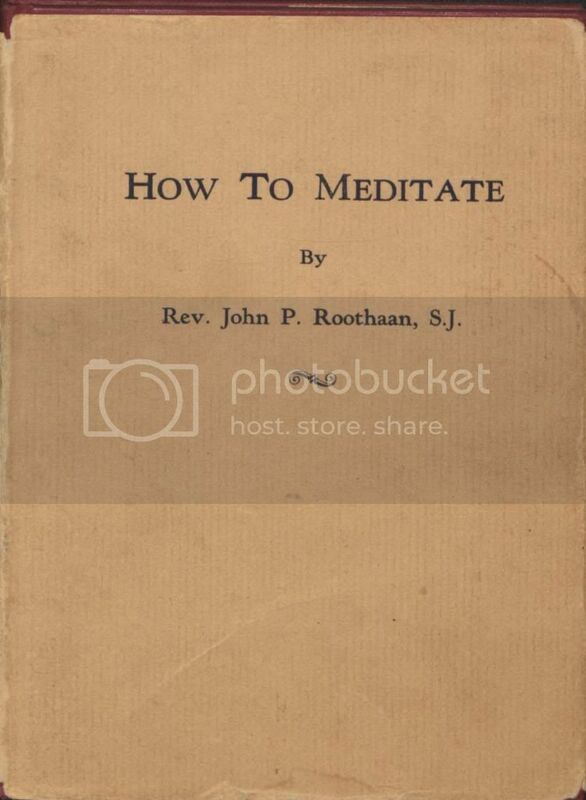 Joannes Philippus Roothaan’s How to Meditate. The volume was originally published in Latin in 1840; the version presented here was translated into English by Louis J. Puhl in 1945. 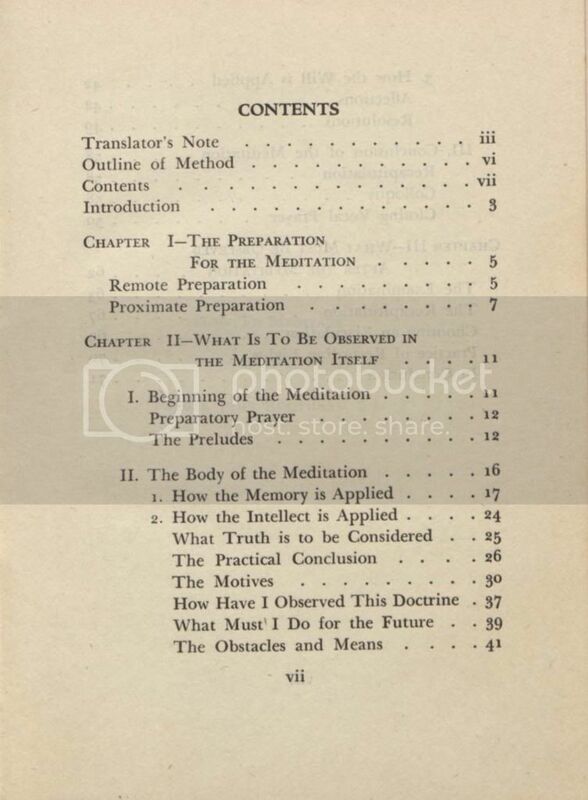 Meditation here refers not to the “New Age” definition of the word but to the most commonly used method of prayer from St. Ignatius’ Spiritual Exercises, one of the “great classics of Christian spirituality” (LEWIS, J. 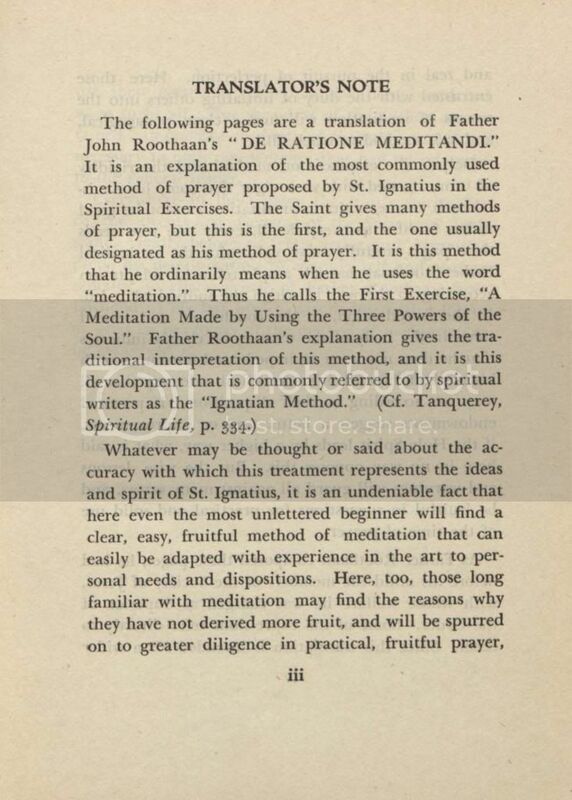 “Spiritual Exercises.” New Catholic Encyclopedia). 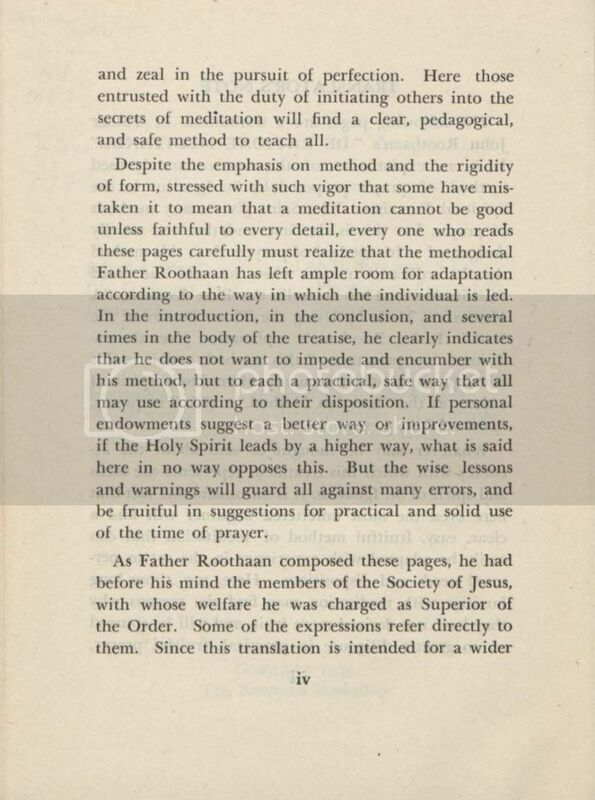 This book and others by Roothaan are available in Special Collections & Archives and the Jesuit Archives. Thursday, April 24, 5 – 8 p.m.
Come join us to celebrate our talented graphic design seniors in the Loyola Department of Art + Design’s annual exhibitions, featuring works by Kortney Cleveland, Blair Daspit, Jamie James, Hannah Joffray, Calder King, Nicole Luke, Eugenie McLellan, Blair Price, Alexander Smith, Rebeca Triana and David Wessel. The exhibit will run from April 24 through May 1 in the Collins C. Diboll Art Gallery. Spring 2014 Extended Study has come and gone. The library’s Extended Study schedule is from Sunday, April 27 – Thursday, May 8. Open continuously from 10 am on Sunday, December 8 until 2 am on Friday, May 9. Open 7:30 am – 4 pm on Friday, May 9. *Please note: the library closes at midnight the first Friday and Saturday of Extended Study. -Group study rooms cannot be renewed if there is anyone on the wait list. In a few weeks the Class of 2014 will be graduating. They will take their lasts examinations, spend their last sleepless nights in Monroe Library, and pack their bags for the last time. Each chose to spend the past 4 years at Loyola for their own personal reasons and I assume they are all pleased with this choice. More importantly, they came to New Orleans to spend these 4 years. A unique city unlike any other. Some seniors will remissness on countless walks in Audubon Park, Mardi Gras, crawfish and more. For others, their memories of Loyola and New Orleans may be much simpler. At this time, you may also be scared of the unknown life that is soon to unfold after college. Class of 2014, I encourage you to read this article from the 1990 Maroon. In this article a senior discusses his experience at Loyola University New Orleans. He reflects on the ups and downs and the simple things about the city that he loves so much. Additionally, he discusses his fear of the future. Seek comfort in this article and know that all of the feelings you are having right now are perfectly natural. Good Luck and Congratulations! “We may live without friends; we may live without books; But civilized man cannot live without cooks.” Owen Meredith. 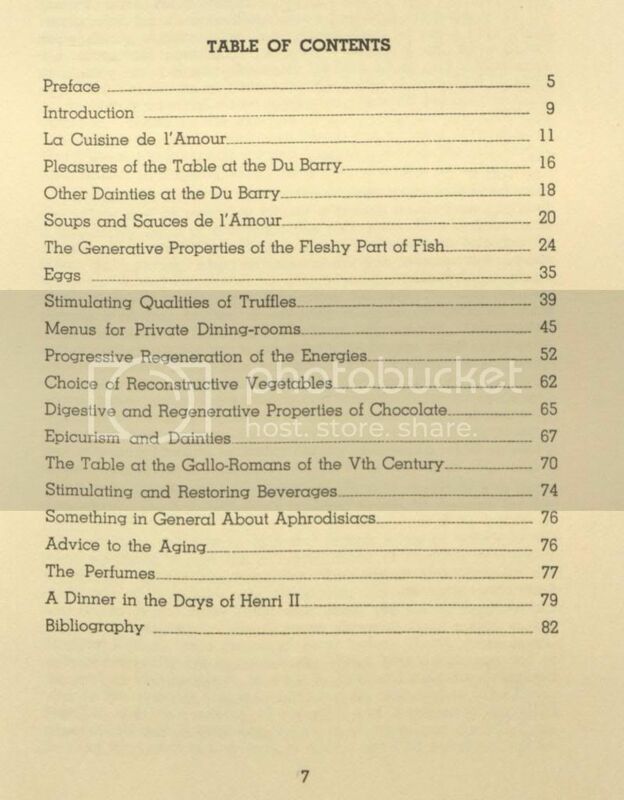 So begins Cuisine De l’Amour, or the Aphrodisiac Culinary Manual. 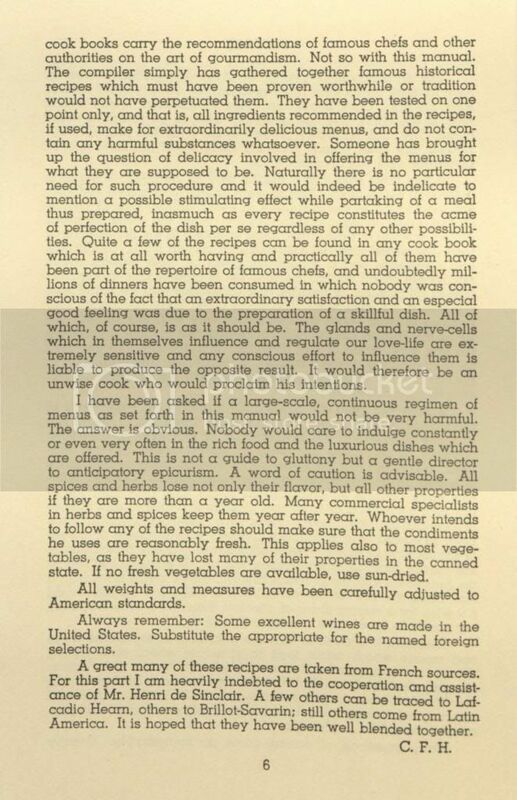 This 1942 cookbook and guide was compiled by Charles F. Heartman, a German émigré and book collector. Heartman and his family moved to New orleans in 1935 where he founded The Pelican Galleries in the French Quarter. More information about Heartman is available from USM where the Heartman Papers are held. 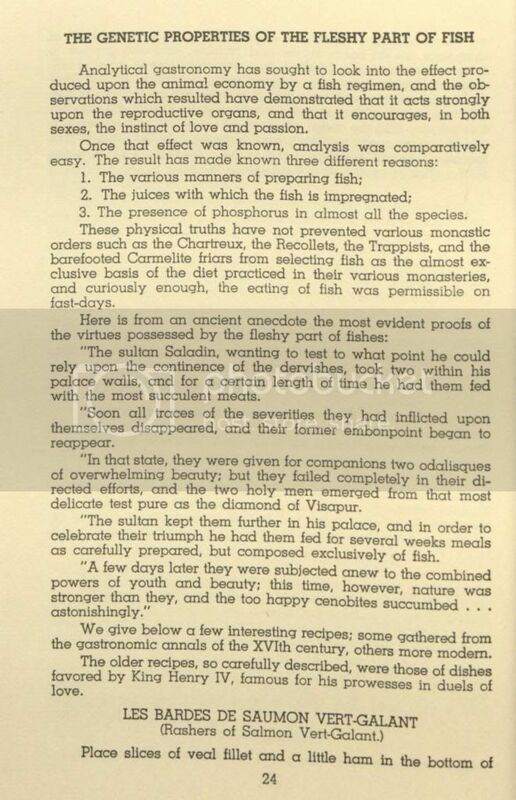 While oysters are often touted for their aphrodisiac qualities, Cuisine also suggests using eggs, vegetables, and fish to entice the object of your desire. 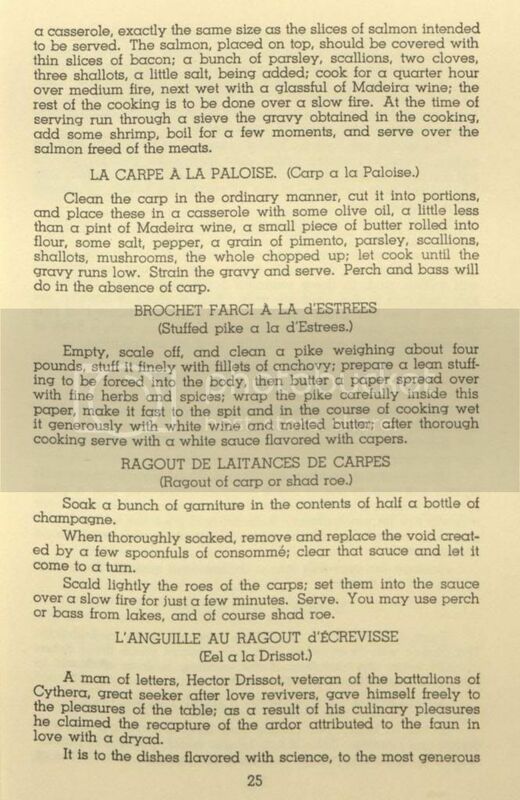 The manual includes recipes as well as historical anecdotes and general advice. 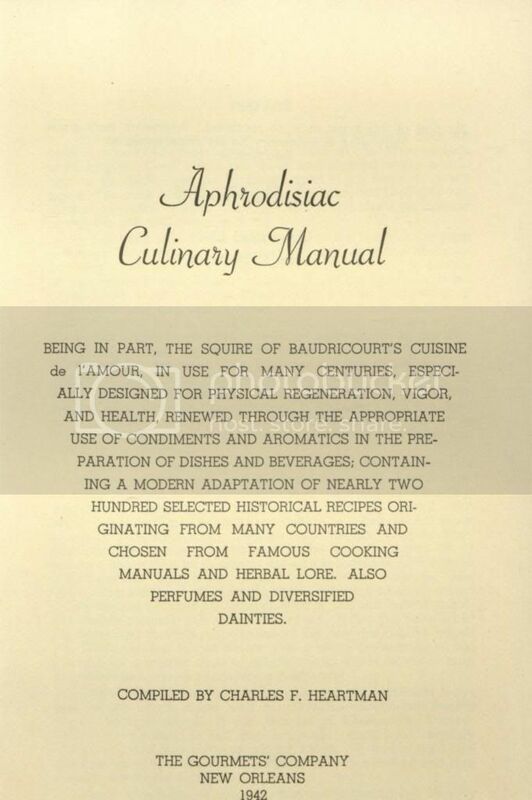 If you’re looking for Henry IV’s “prowesses in duels of love,” Aphrodisiac Culinary Manual is available for viewing in Special Collections & Archives. One hundred and two years ago today, April 10, the RMS Titanic set sail from Southampton, England on a voyage to New York City. 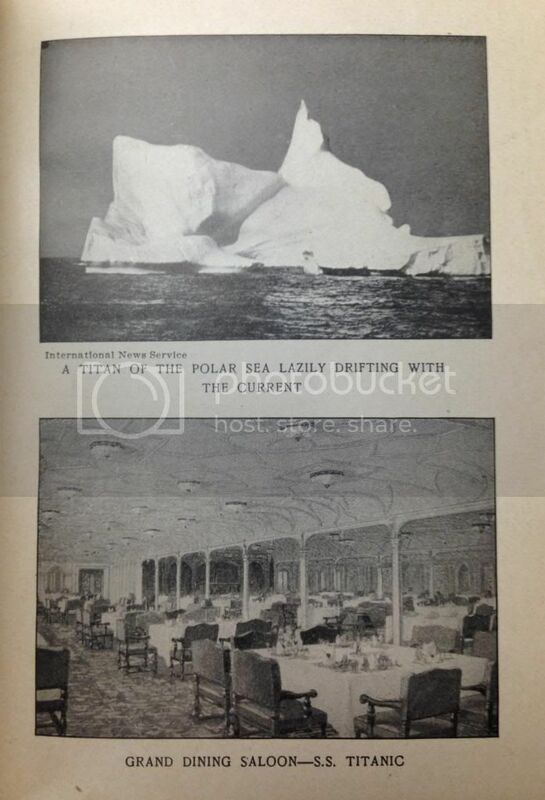 Four days into the journey, on April 14, 1912, the ship hit an iceberg off of Newfoundland and sank. Over 1,500 people lost their lives in one of the greatest disasters of the modern age. 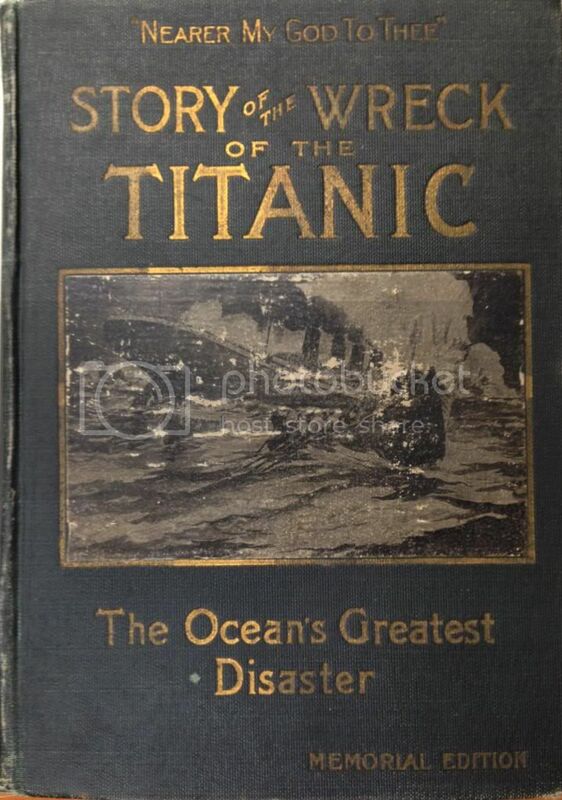 That same year Story of the Wreck and Sinking of the Titanic : the Ocean’s Greatest Disaster was published. 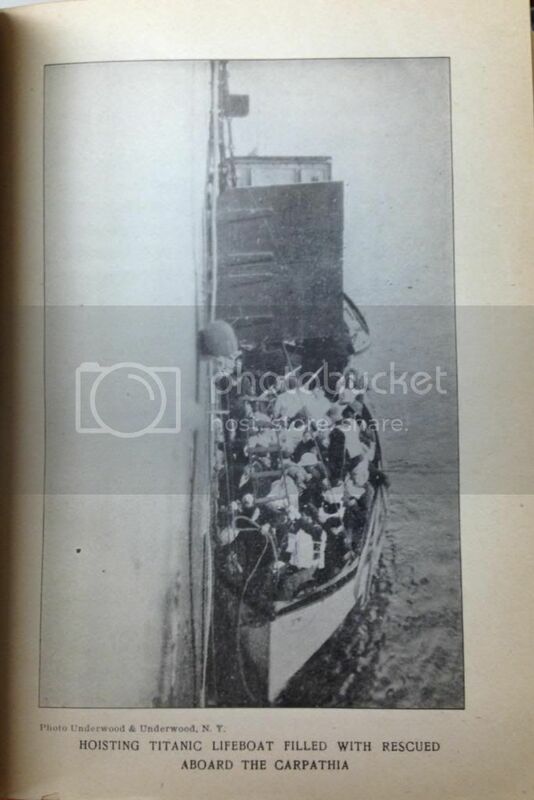 Featuring photographs, illustrations, and accounts of survivors, the book is an example of how the sinking of the great ship was regarded in its own time. 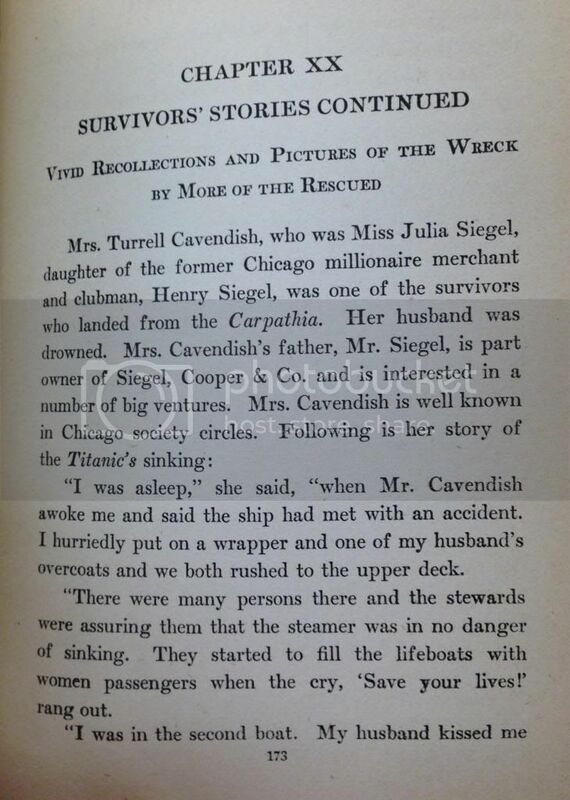 You can view Story of the Wreck and Sinking of the Titanic : the Ocean’s Greatest Disaster in Special Collections & Archives. 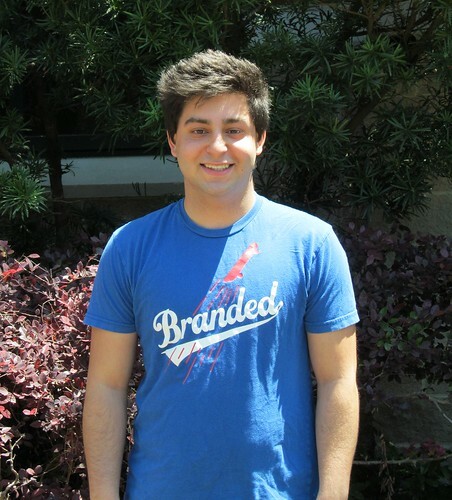 The Monroe Library Friend of the Month for March is Luka Bahra! Luka is a sophomore majoring in Spanish from New York City. Luka uses many of the library’s services, but mainly uses laptops provided by the library for students to borrow and other electronic equipment. In case you didn’t know, the library offers headphones, cameras, calculators, digital recorders and a whole host of other electronic equipment to our students. To see all the equipment available for check out, please feel free to look through our Equipment Page. Thank you for using the Monroe Library, Luka, and congratulations on being our Friend of the Month! 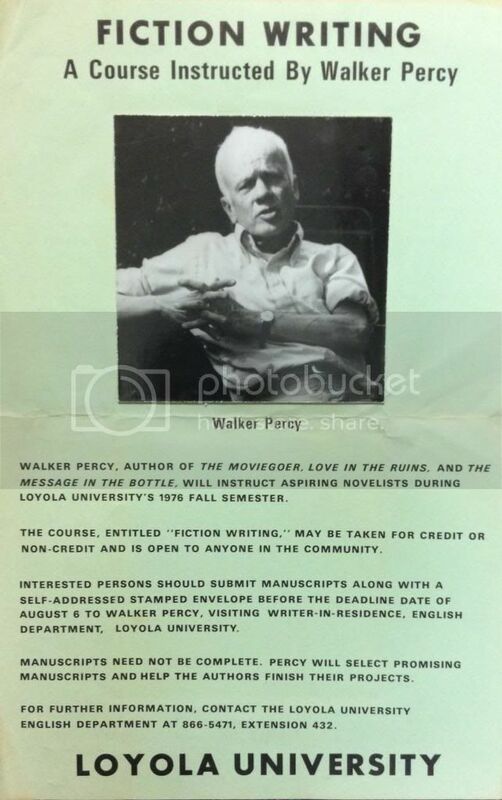 Special Collections & Archives is pleased to announce that the Walker Percy Papers are now available. Walker Percy was born on May 28, 1916 in Birmingham, Alabama. His first novel, The Moviegoer (1961), won the National Book Award for Fiction in 1962. 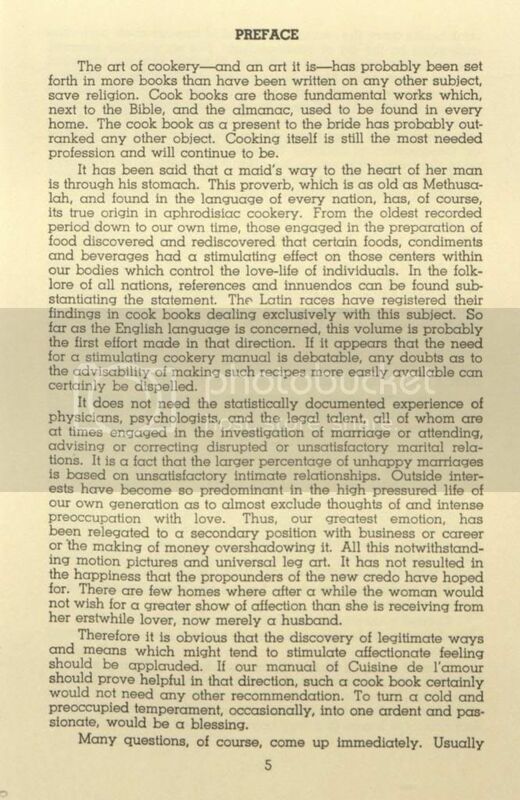 Percy continued to publish fiction and nonfiction covering subjects such as philosophy, semiotics, religion, science and life in the South. This collection originated from Walker Percy’s office at his home in Covington and was donated by his daughter after the death of his wife, Mrs. Mary “Bunt” Percy. 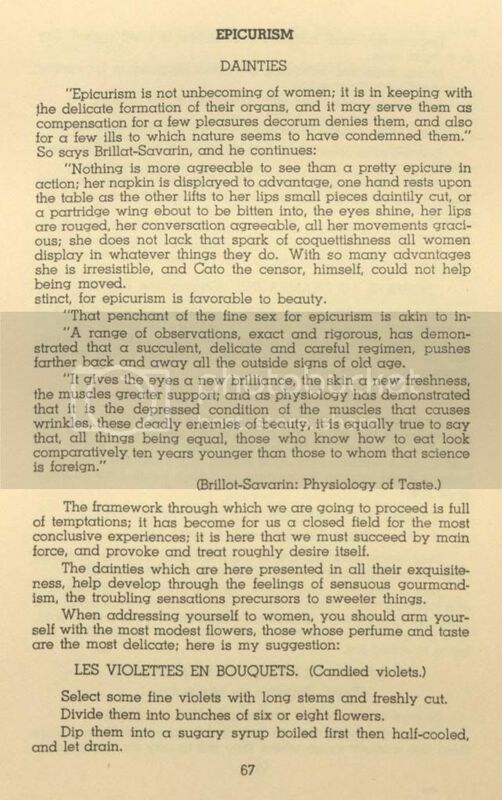 Handwritten notes, typescripts with marginalia, drafts of speeches and lectures, and correspondence and photocopies of correspondence make up the majority of the collection. 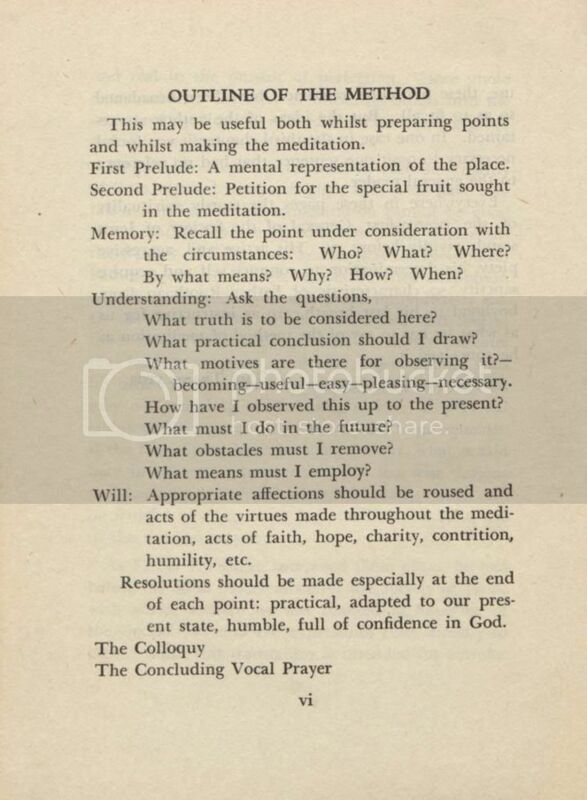 There are a number of collected articles and academic journals that contain pieces written about Percy as well as unpublished academic papers and theses about him and his writing. The range of the material in the collection focuses mainly on the latter half of Percy’s life. 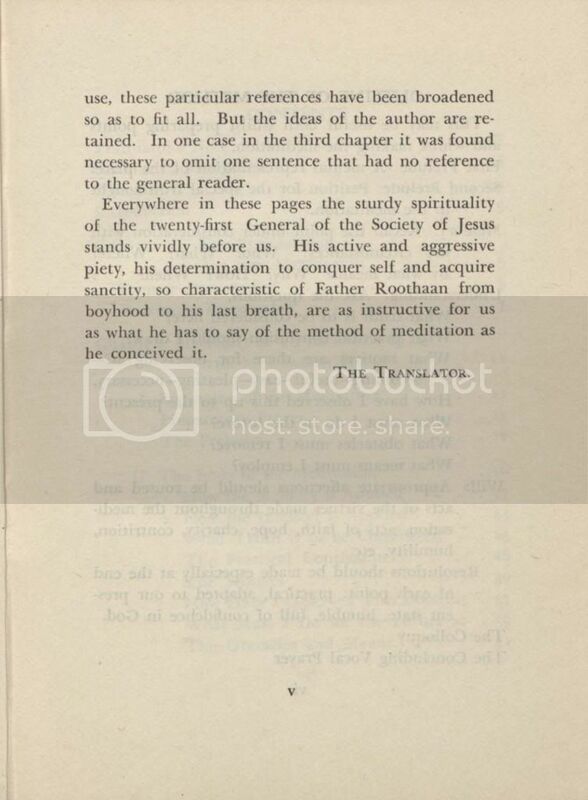 Other materials in Special Collections & Archives relating to Percy include the Percy-Walsh Correspondence, the Percy-Romagosa Collection, the Walker Percy and Charles Suhor Letters, and the Patrick Samway, S.J. Papers. UNC Chapel Hill also has Walker Percy papers. Summer study abroad in Bir, a village located in the west of the state of Himachal Pradesh in northern India. Bir is a spiritual and meditation center with several Buddhist monasteries and a Tibetan refugee settlement. Professor Clark leading a hike to a spiritual site. The Monroe Library Special Collections & Archives has recently finished cataloging the papers of Loyola’s distinguished professor of Philosophy, John P. Clark. Clark has served as a lecturer, assistant professor, associate professor, and professor of philosophy at Loyola University New Orleans since 1970. He is currently the Gregory F. Curtin Distinguished Professor of Humane Letters and the Professions, Professor of Philosophy, and member of the Environmental Studies faculty at Loyola University New Orleans. He has authored and edited numerous books and is active in the Green Movement and other political and philosophical movements whose goals involve grassroots democracy, world peace, social justice, and ecological sustainability. 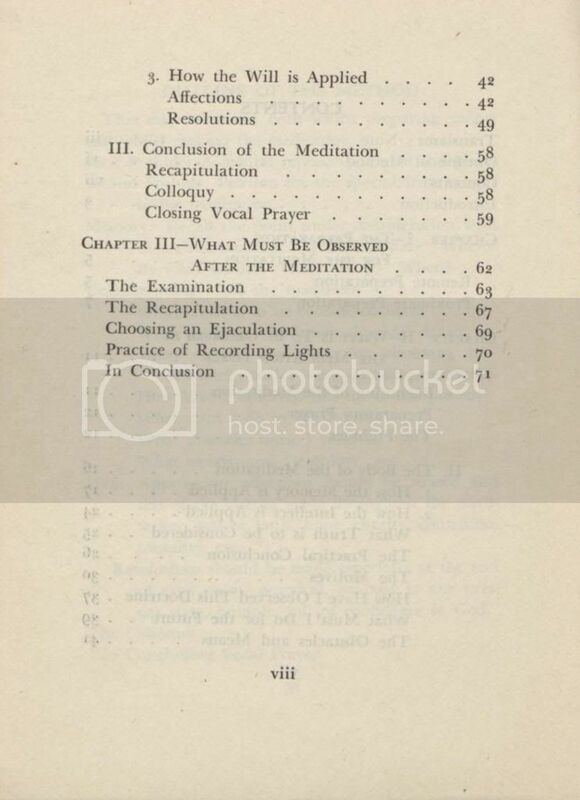 This collection consists primarily of correspondence and publications. 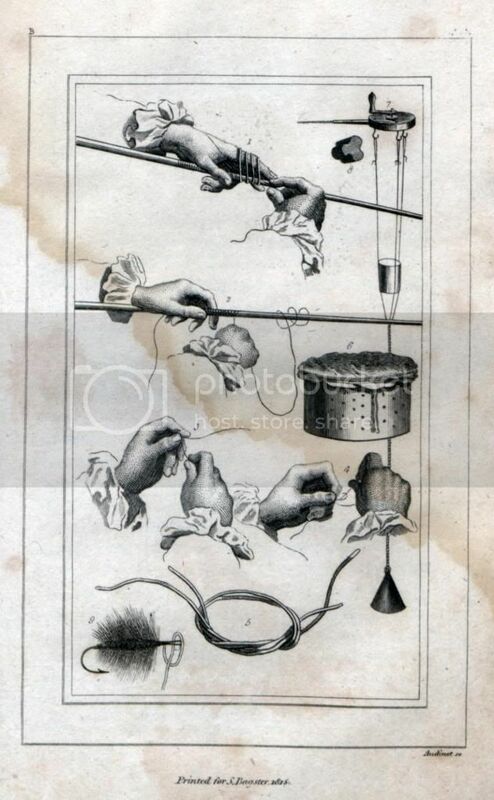 These materials include correspondence with political thinkers and book publishers, independently published political pamphlets and zines, and serial periodicals such as “Our Generation”. Click here to view the full finding aid for the collection. To find out more about John P. Clark, check out his personal webpage! Welcome to #howtotuesdays, our new Found in the Archives feature offering how-tos from our historical holdings in Special Collections and Archives. First up: fishing tips, anyone? 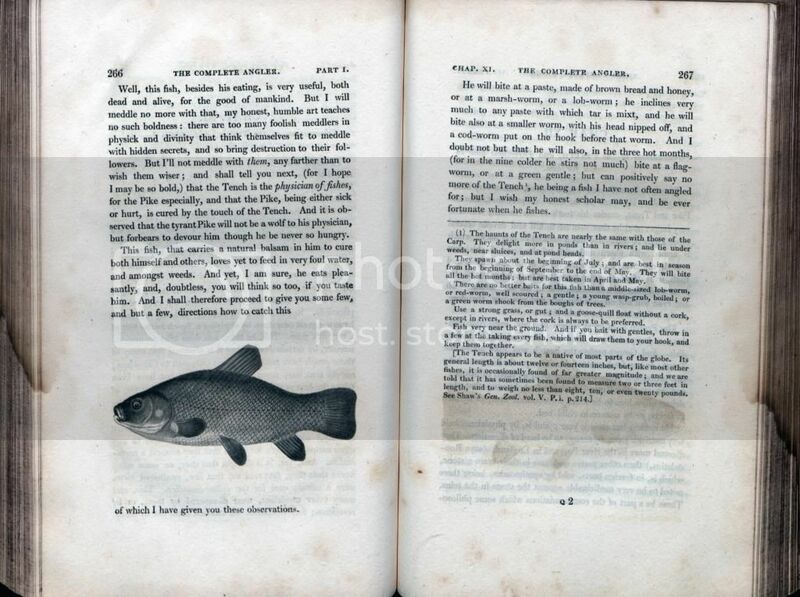 Look no further than The Compleat Angler. 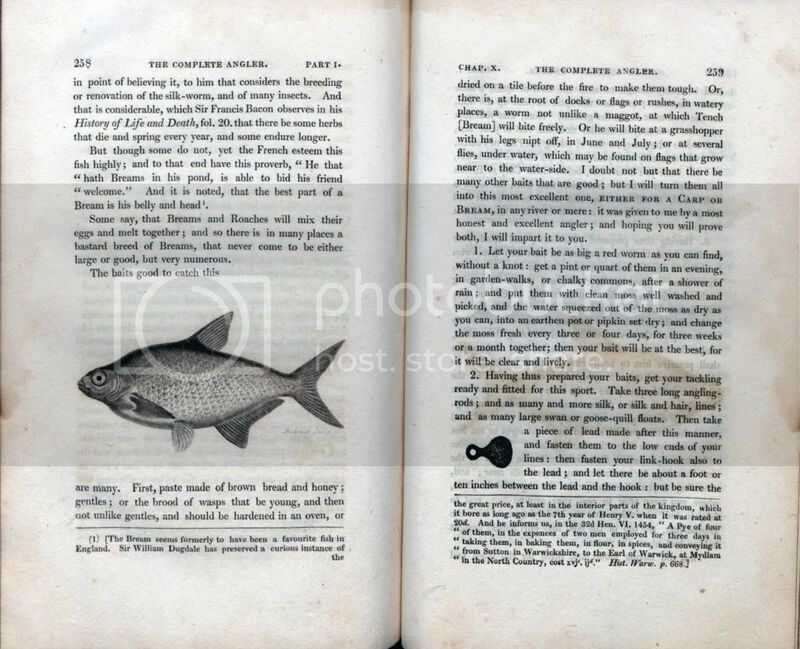 Originally published by Izaak Walton in 1653, The Compleat Angler offers practical advice on various fishing techniques, as well as ruminations, poetry, and songs celebrating the outdoors. 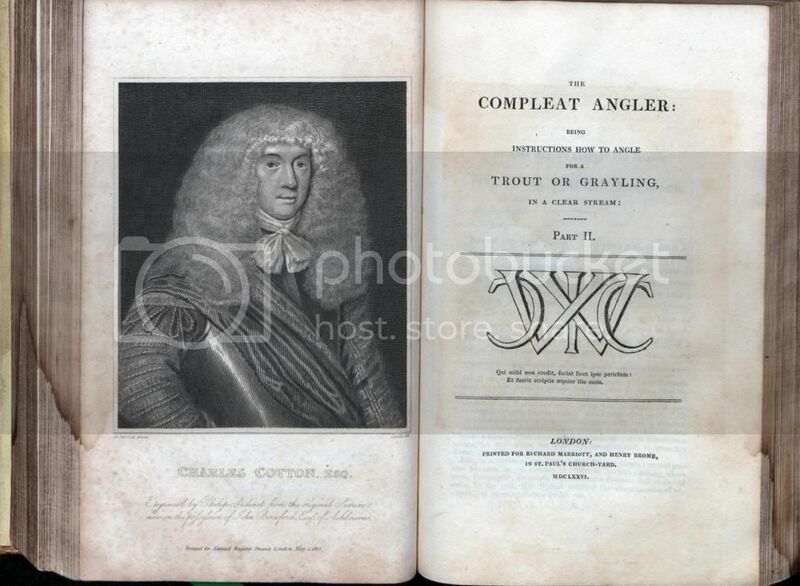 Indeed the full title says it all: The Compleat Angler, or a Contemplative Man’s Recreation: Being a Discourse on Rivers, Fish-Ponds, Fish and Fishing. 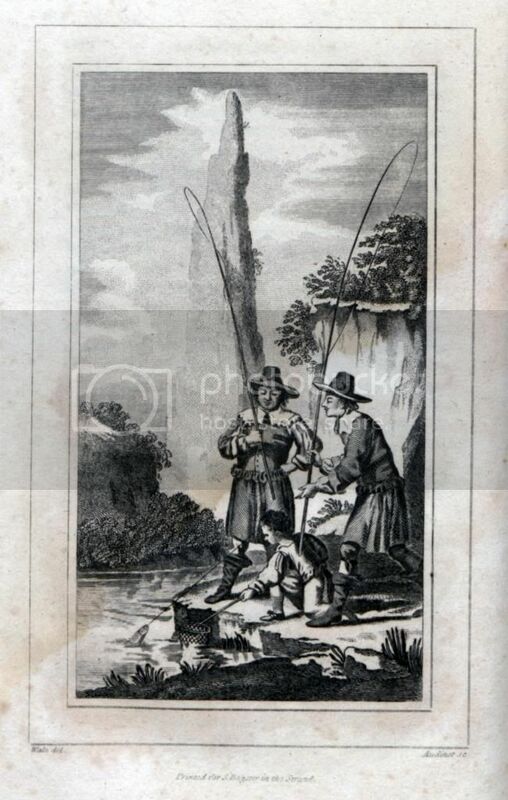 You can make The Compleat Angler’s acquaintance anytime in Special Collections and Archives. 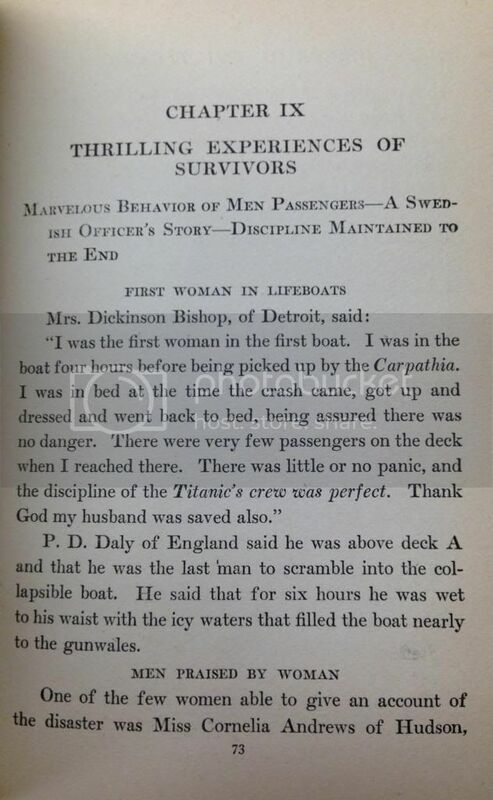 You are currently browsing the Library Lagniappe blog archives for April, 2014.